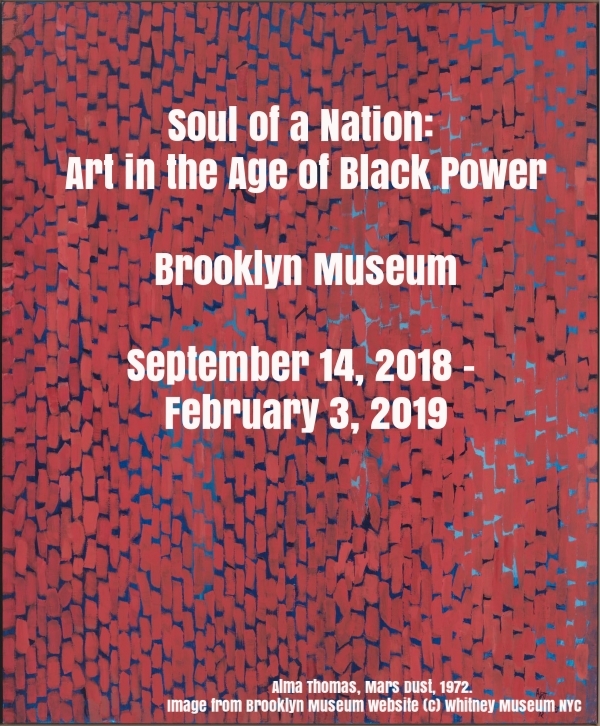 Visit the National Museum of African Art to view this new documentary, introduced by the film’s director, Shirikiana Aina. A conversation between Achebe's daughter and historian, Nwando Achebe and Victor Ekbuk. The Arc presents Breathe: The Musical...multiple dates available. The Elements that Define Us is PGAAMCC's newest exhibition - open to all. 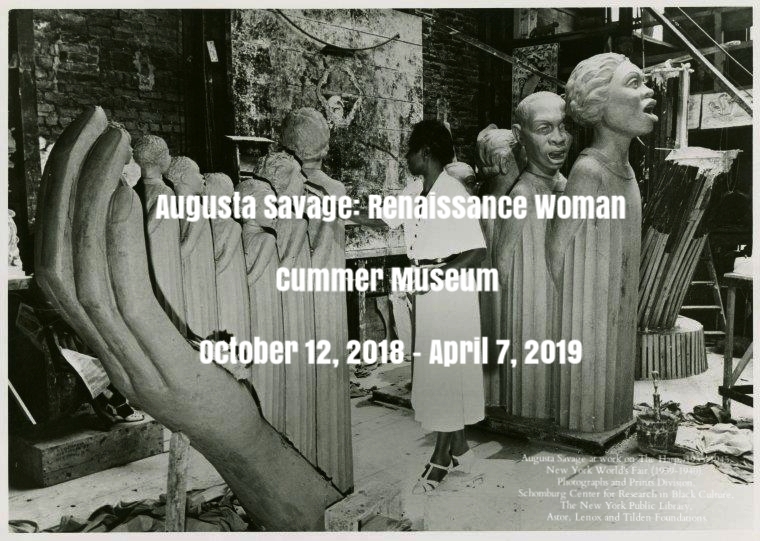 Join them for an artist talk! Classical Hip Hop - what an amazing combination. See Black Violin this year as they embark on their US tour!